Sarah Brooks is a personal finance writer and blogger. She graduated from ASU with a degree in finance over 10 years ago and has been writing about finance for over five years. Formerly the Content Editor of a large online lending company, she now focuses her time on freelance writing and blogging. Sarah is passionate about both saving money and increasing income, and shares her journey on her personal blog called The Frugal Millionaire. When she's not creating budgets and doling out financial advice, you can find Sarah spending time with her husband and three daughters. 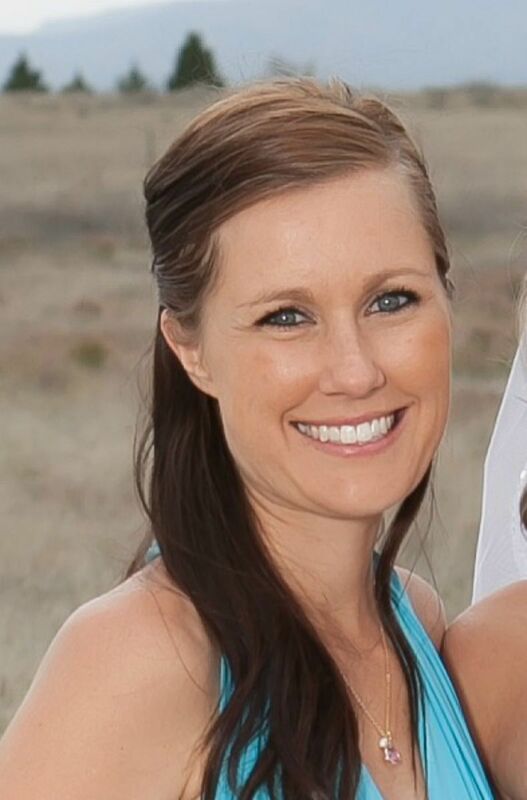 Sarah received her bachelor's from Arizona State University with a degree in finance. "I'm passionate about helping others' gain control of their finances - through both saving money and increasing their earnings. I believe in teaching people to figure out what's most important in their lives and spend their money accordingly. Whether you're hoping to stay home with your kids or build a solid emergency fund, I'm happy to point people in the right direction!"